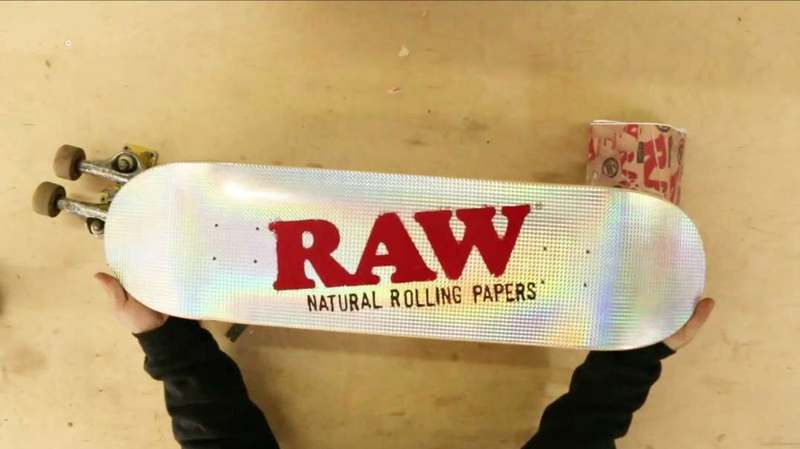 Ok you've got your new Raw skateboard deck, and maybe you've picked up some of our awesome Raw grip tape, now what?? 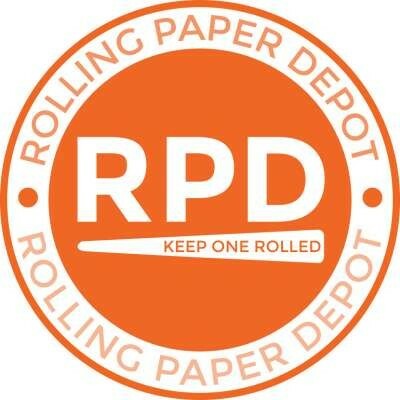 Let us quickly walk you through applying your grip tape and getting it trimmed, to finally attaching wheels to your brand-spankin' new Raw skateboard! So keep RAWckin' and rollin' and we'll see you out there!